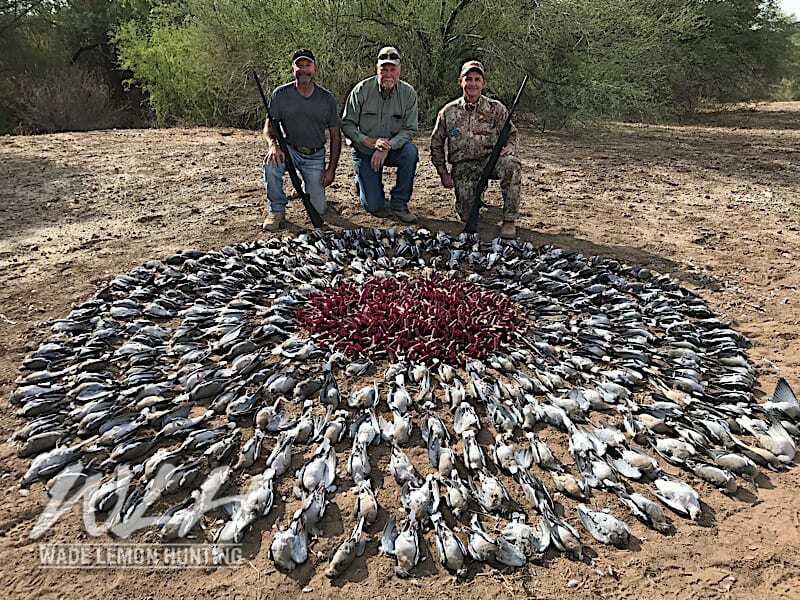 There is nothing in the world like shooting doves in Mexico. 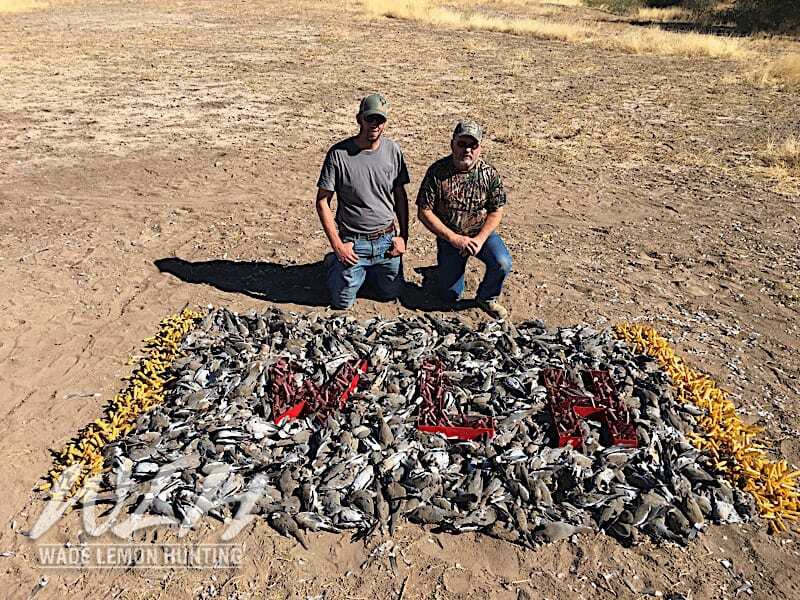 Our High Volume Dove hunts are perfect for any group, friends, family or corporate. 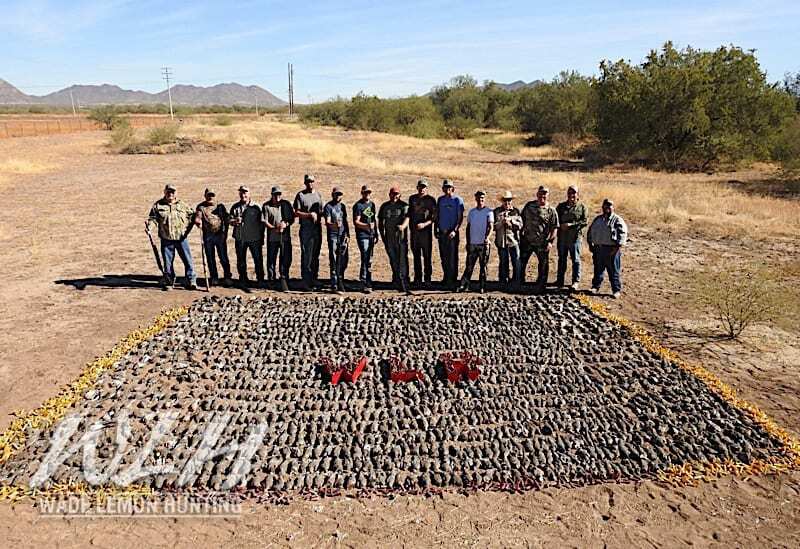 We can easily accommodate as many as 10 in a group. 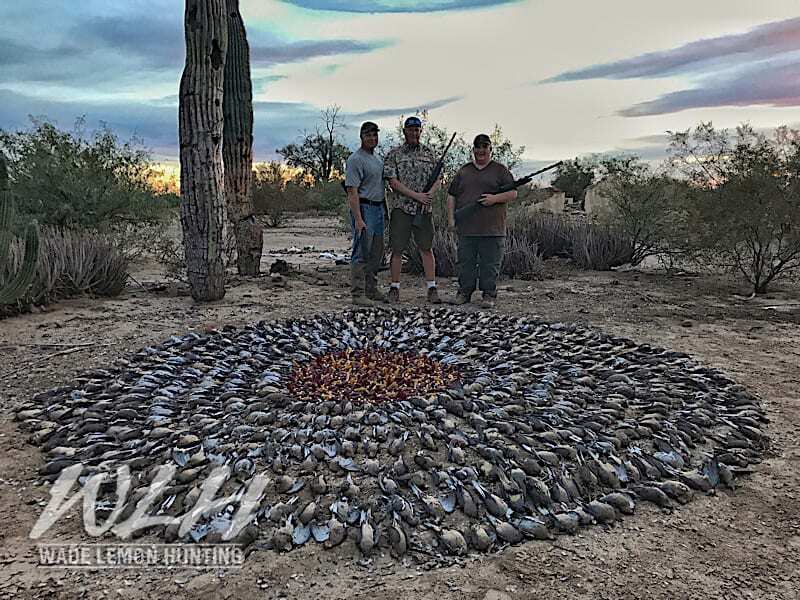 We offer both 3 shoot and 5 shoot options. 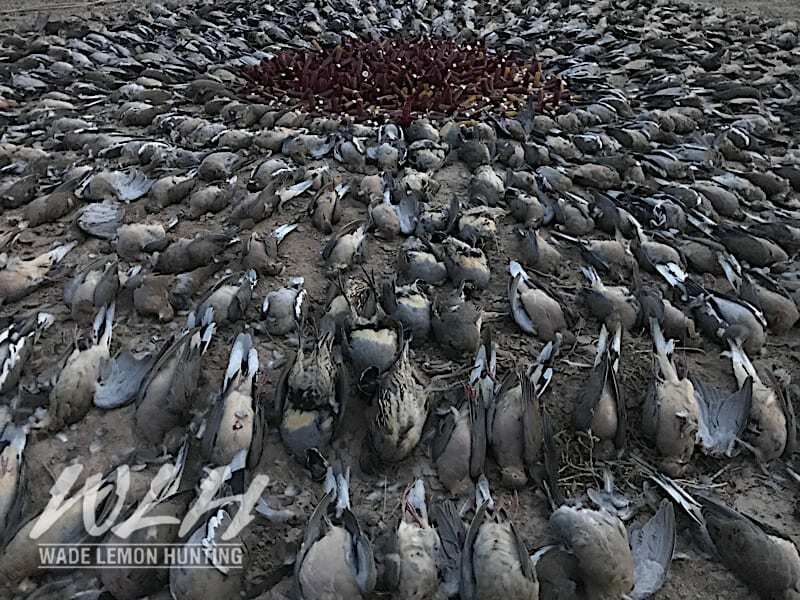 Shoots take place in the morning and evening as the birds are transitioning to and from their roosts. 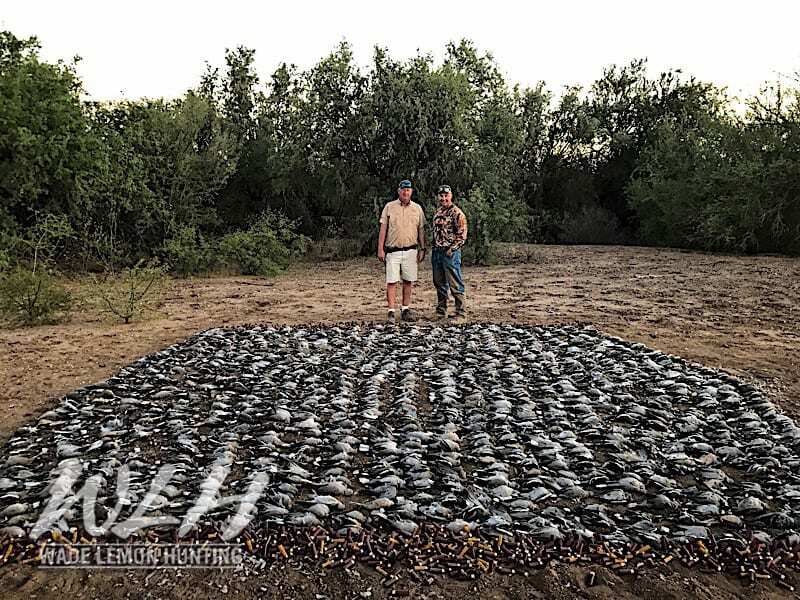 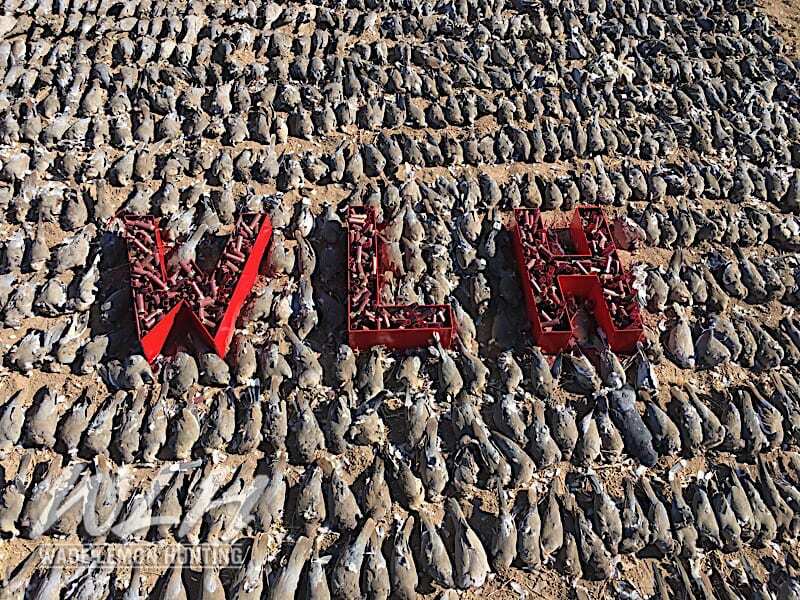 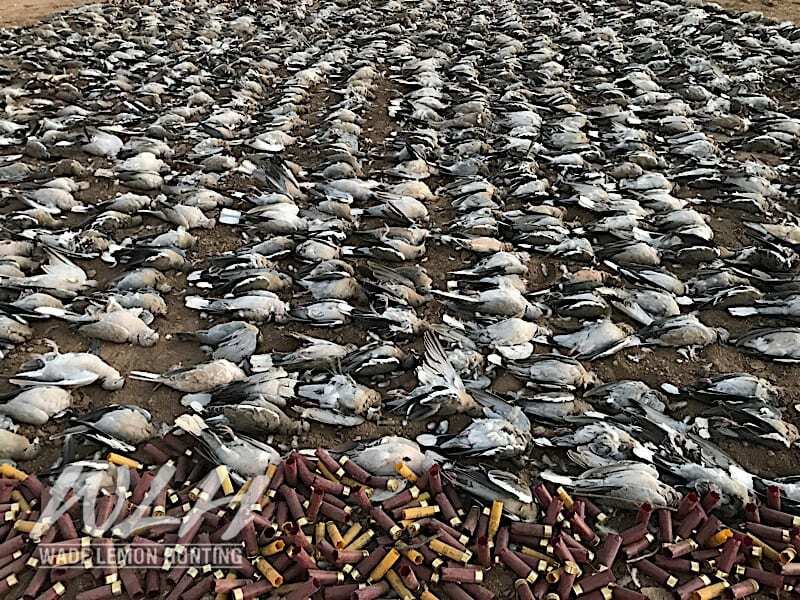 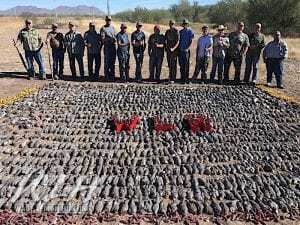 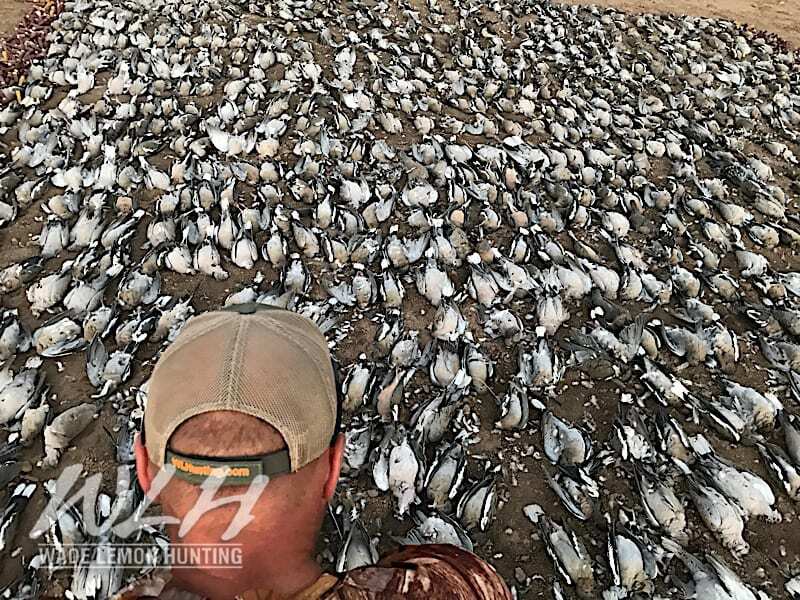 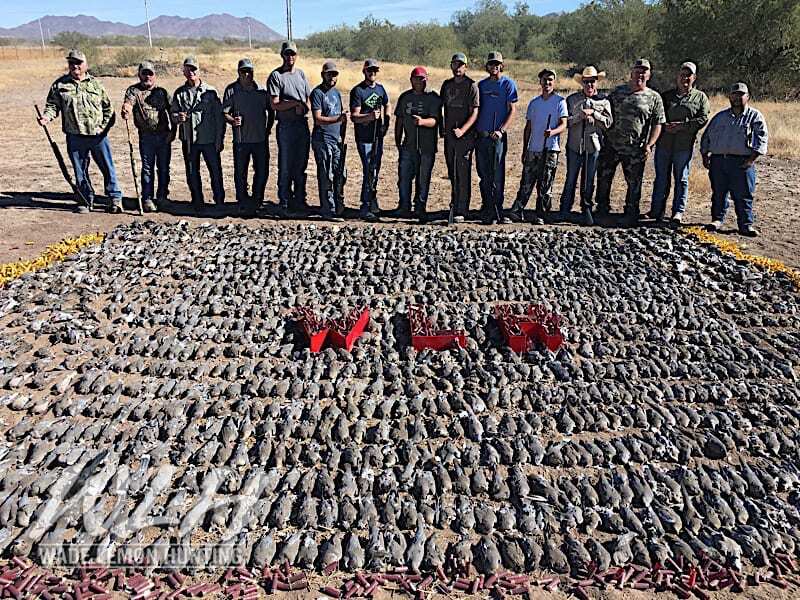 WLH Sonora groups are able to take thousands of doves each shoot. 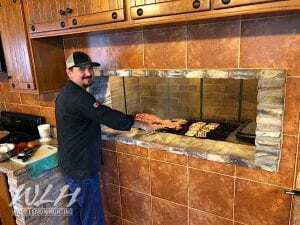 Our professional and friendly staff ensures that this will be an experience you will look forward to every year. 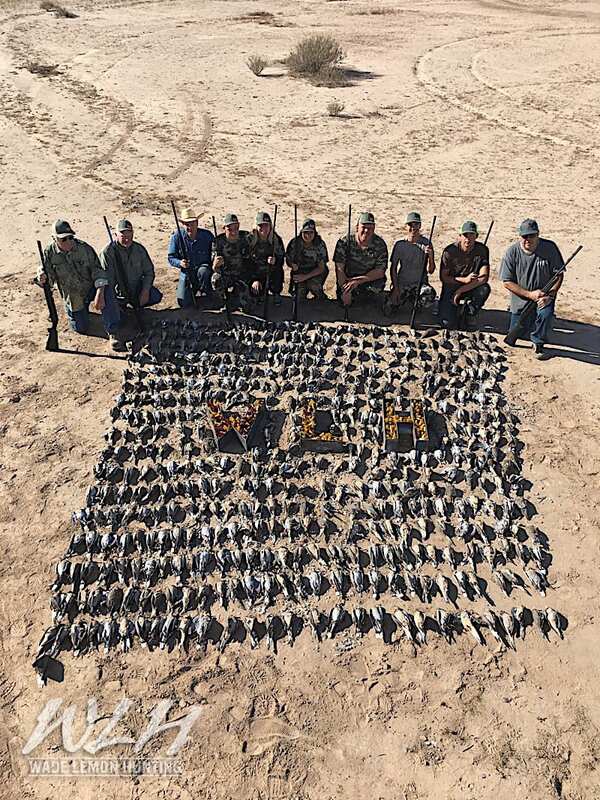 This is a perfect hunt for corporate retreats. 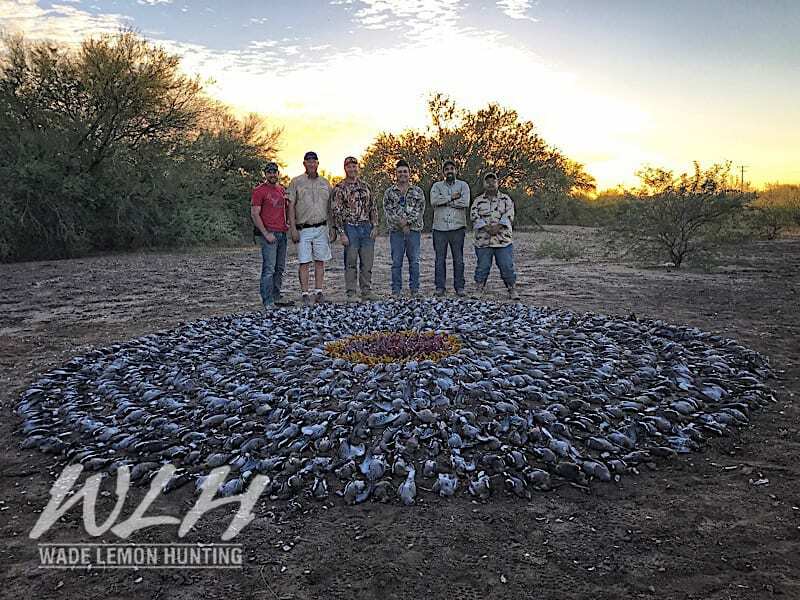 No matter the size of group, We specialize in making this hunt fun and memorable. 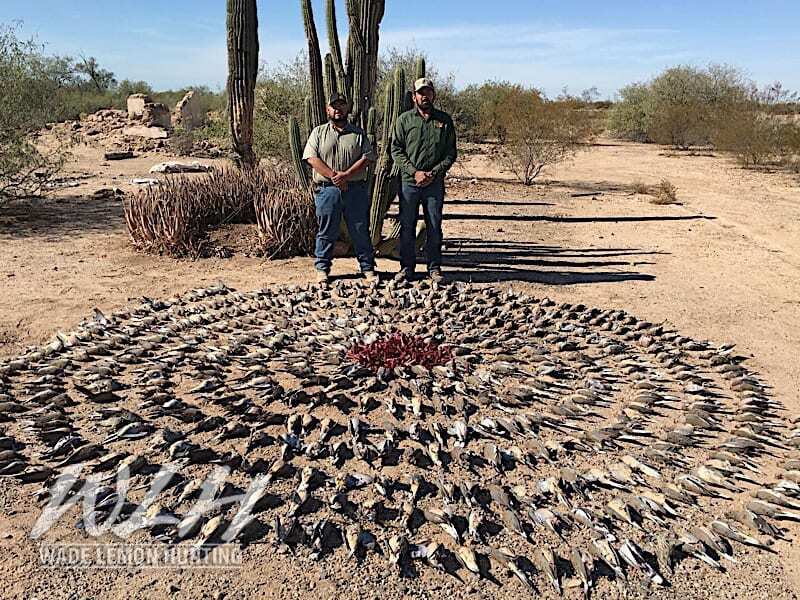 Get the latest hunting news & updates direct to your inbox!